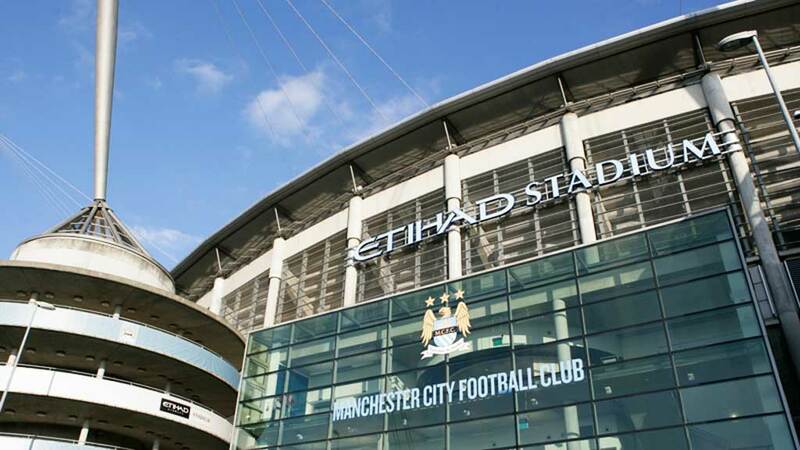 The new English champions, Manchester City, have kicked off their pre-season works last July 7, as they started to prepare for another very demanding season not only in domestic terms, but also across borders. 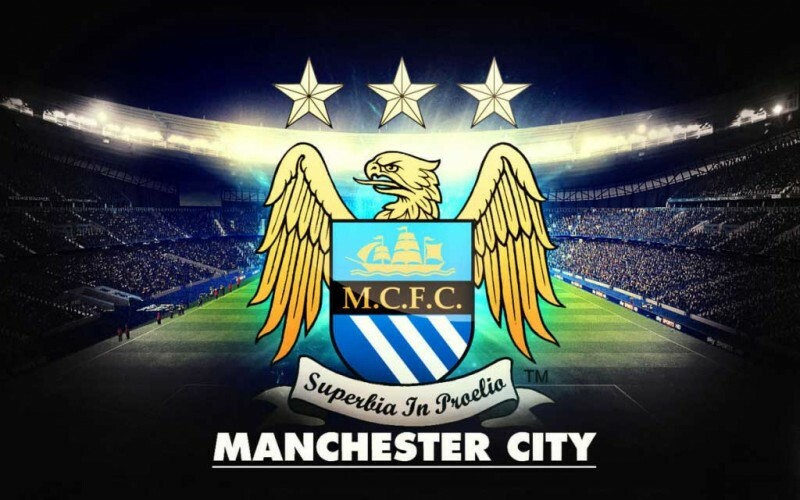 Man City’s pre-season schedule for 2014-2015 includes a total of 6 to 7 friendlies games, as Roberto Mancini tries to have his players as ready as possible for the first official fixture of the new season, in the 2nd week of August. The Citizens will clash against Arsenal on August 10 at the Wembley Stadium in London, and the winner wraps up the FA Community Shield, the first title on the line in England this season. Manchester City pre-season fixtures include 2 games in Scotland and then a big tour in the United States. In North-America, Mancini‘s men will dispute the ICC tournament (International Champions Cup) and it’s precisely there where they already have an exciting meeting with Liverpool, scheduled for July 30 at the Yankee Stadium in New York City. Depending on how well they’ll do in those 3 games in American soil, City might have to play the tournament’s final on August 4, most likely against either Real Madrid or Manchester United.